Bill Nye responded, “I’m very pleased to join Congressman Bridenstine at the President’s first State of the Union Address. 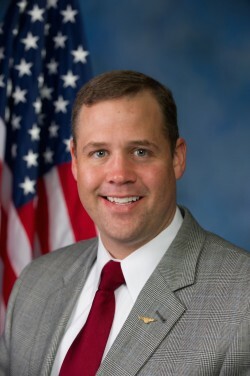 As CEO of The Planetary Society, the world’s largest independent space interest and advocacy organization, I have enjoyed a productive working relationship with Congressman Bridenstine on space issues. “The Congressman is the nominee to be the next Administrator of NASA, and as I often say, NASA is the best brand the United States has. This means that the NASA Administrator not only works to advance space exploration, but serves as an informal ambassador of U.S. capability and optimism to the world.